Patients who suffer from hearing loss may go through a variety of hearing care providers before they find the ones they enjoy working with. 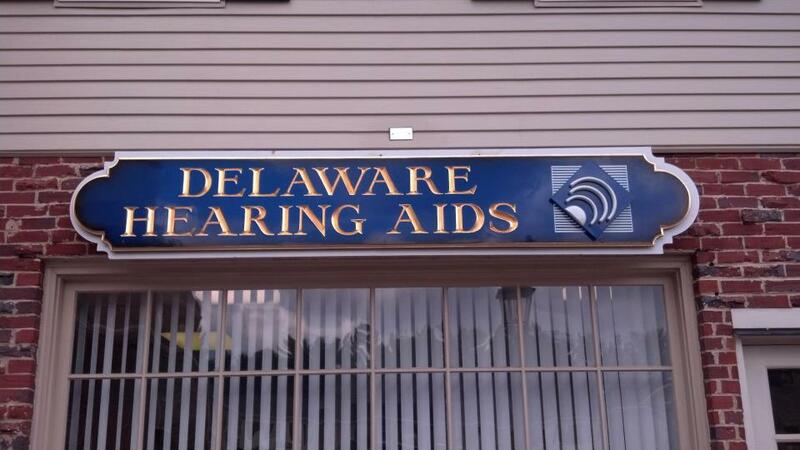 At Sound Advice Hearing Aid Centers in Wilmington, Delaware, we are proud to offer a wide range of hearing aid devices at competitive price points to help restore our patients’ hearing abilities to the fullest. Our office in the Delaware Hearing Aids building offers flexible financing options and in-store specialists to answer your questions so that you can feel comfortable and confident with your purchase. Visit our Wilmington office to see our selection and get your hearing back! Head west on U.S. 1 S / US-322 W toward U.S. 1 S.
Turn left onto US-202 S into Delaware. Take the DE-141 S exit toward DE-261 N.
Turn left onto DE-141 N.
Take the ramp onto US-202 N.
Our office is on the right side of the street, just past Weldin Road. Head northwest on Old Lancaster Pike toward Millcreek Road. Turn right onto Yorklyn Road. Slight right onto Lancaster Pike. Slight left onto DE-48 E / Lancaster Pike. Turn left onto DE-100 N / DE-141 N.
Get on US-40 E and merge onto DE-1 N.
Continue on DE-1 N toward I-95 / Christiana / Wilmington. Take the exit on the left toward I-95 N.
Keep left at the fork to stay on I-95 N, follow signs for Interstate 95 / Interstate 495 / Wilmington /Philadelphia. Take exit 8 for US-202 N / Concord Pike toward W Chester. Keep left, follow signs for U.S. 202 N and merge onto US-202 N / Concord Pike. Head northwest on Madison Street toward E 5th Street. Turn left onto E 12th Street. Turn right at the 1st cross street onto Edgmont Avenue. Turn left to merge onto I-95 S into Delaware. Take exit 8B to merge onto US-202 N.